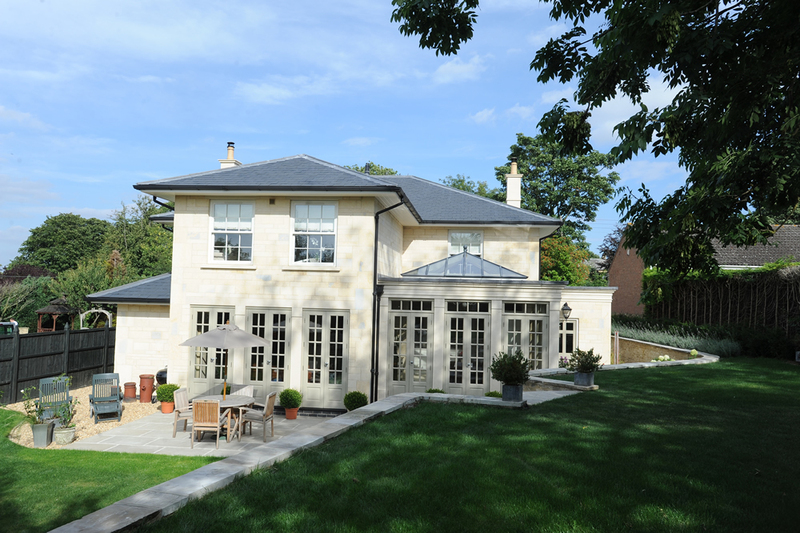 A Georgian stone house with a large garden in Washingborough, Church Hill’s design incorporated a unique spacious, light and airy open-plan living area. Two walls of windows create a garden room with a lantern roof feature at the back of the house, while the front has a more traditional period look. 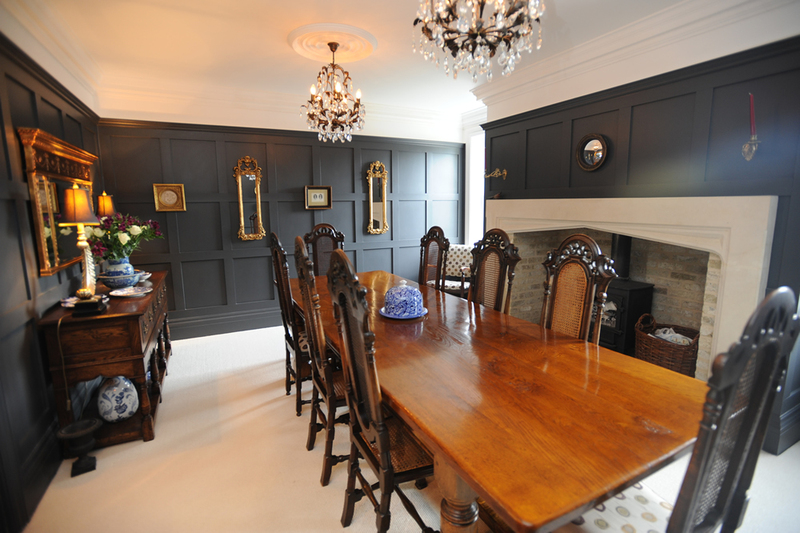 Every detail was carefully considered, including the use of different types of flooring, and the marble fireplace in the panelled dining room, to give the house a classic, luxury feel.